Computer repair is now made easy. 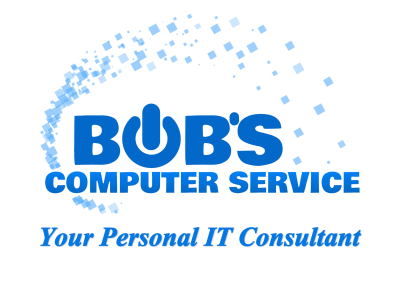 Let Bob’s Computer Service become your personal IT consultant. We will assess your computer problems and explain what needs to be done in plain English. We understand it’s our job, not yours, to comprehend the technical aspect of the computer repair! Bob’s Computer Service is committed to providing the best customer service possible. We strive to stay up to date on the latest technologies available to provide quick and efficient repairs. We are a full service mobile computer repair business serving Western Massachusetts and Northern Connecticut since 2008. Let us start saving you money today. Here at Bob’s Computer Service we focus on proactive computer maintenance! We want your computer running smoother with shorter down time. Our services are designed to provide the latest technologies at competitive rates. We strive to cultivate a lifetime of reliable computer services for our customers. That is why we are one of the only managed service providers in the area. Managed services are the wave of the future. Don’t be left in the past! Bob’s Computer Service managed services are affordable even for our residential users. We handle all computer repairs big and small. Onsite computer repair and pickup service is available 7 days a week for your convenience. Some of our other services include 24/7 professional remote monitoring, managed antivirus, remote maintenance plans, network setup, dc power jack replacement, data recovery, virus removal, tune ups, hardware upgrades, and custom built PCs. Bob’s Computer Service looks forward to serving all your computer needs! Serving the Springfield, MA area since 2008!